Mustard Presentations are one of the largest suppliers of AV solutions for Events Management Northampton area. We provide some of the most state of the art technology to businesses of all sizes, for large and small events, exhibitions, shows and presentations. We pride ourselves on our experienced customer support, making certain that not only can we provide an excellent service 7 days a week, but that we supply the most advanced level of equipment in the industry. Whether you need PA hire, microphones, LCD screens, lighting or video conferencing systems, we have everything that you need to put on the best event ever. 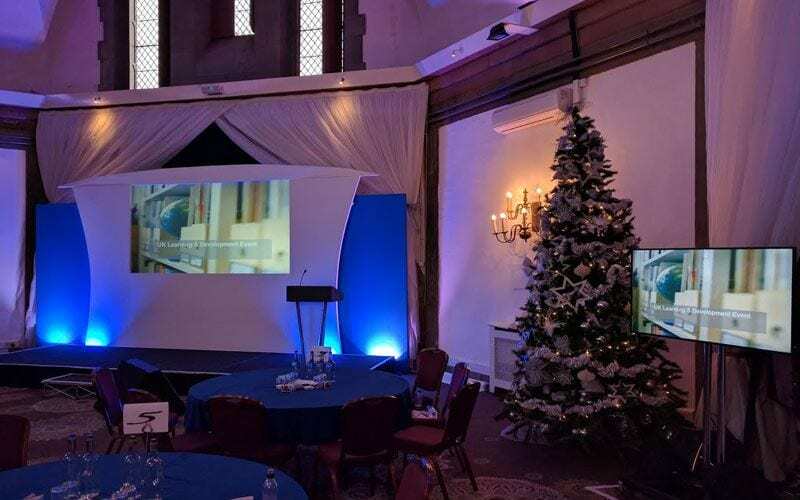 Many of our customers choose to work with us because we can provide complete AV solutions for their events, instead of having to deal with several different suppliers. We only stock first-class products, state of the art technology and some of the most advanced solutions for businesses in the area. Mustard Presentations aims to offer the best experience for businesses and event management. 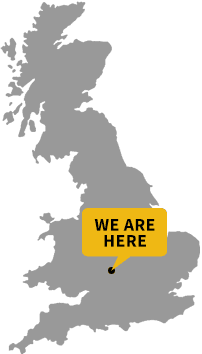 We operate in and around the Northampton area and are one of the largest providers for AV equipment in the UK and Europe. If you’re planning on getting involved in a trade show, or thinking of running an exhibition, then we have everything that you require, guaranteeing it is a glowing success. Reputation is everything in business, so make sure you are working with the most professional AV supplier to ensure your event or presentation runs smoothly. We take pride and joy in supporting our customers and ensure that we can meet schedules and provide the best AV solutions around. Do You Need LCD Screens or Lighting Systems? Mustard Presentations advises the most suitable AV solutions to make your event a success. We discuss the location of the event, your budget and the audio visual equipment you need, to ensure that we fully understand your project. We provide cost-effective solutions for businesses all around the Northampton area, making us one of the most popular suppliers in the region. Our cutting-edge equipment guarantees a professional experience, giving businesses the perfect solutions to run a professional and impressive event. We work 24 hours a day, 7 days a week so no matter where or when your event is, we will be available to support you. We have many regular customers which is a testament to the service we provide. Businesses can rely on us to be trustworthy and on schedule, providing 100% customer support wherever necessary. We cater for small events such as presentations, also supplying events management companies, solutions for larger industry exhibitions or trade shows. No event is too large or too small for Mustard Presentations and we enjoy meeting new companies in need of AV solutions. Mustard Presentations has an experienced team of professional and friendly people. We make sure that we know everything about your event so that we can provide supportive customer service, alongside the perfect AV solutions. We have many customers who have contacted us on recommendation, so we understand how important reputation is within the industry. Give your reputation a boost by using Mustard Presentations as your one-stop AV solutions provider. We are dedicated to ensuring that our customers are 100% satisfied with our advanced technology and the consistent and professional support from our team. Do you have forthcoming event that may need AV solutions? Contact us today to discuss how we ca help. We can provide complete solutions for your requirements at a competitive cost.